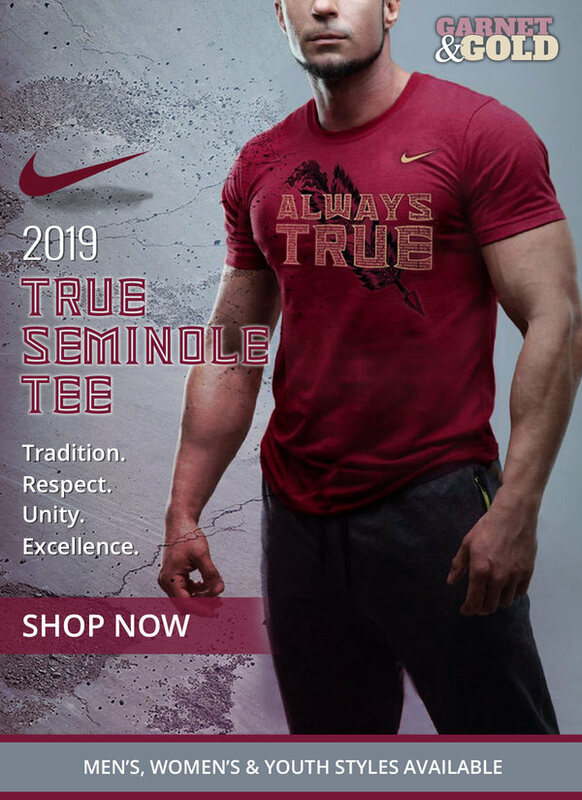 Home / Football / Could Florida State start the 2019 season 5-0? Could Florida State start the 2019 season 5-0? Last season, FSU started the season 3-2 with blowout losses to Virginia Tech and Syracuse. This year, there are many reasons for hope in the first 5 games. FSU’s first 5 games consist of two teams losing their starting QB’s, a Louisville team FSU beat last season, a lowly ULM team, and an up and coming UVA. Just like this past season, the first week is the key to FSU’s season. 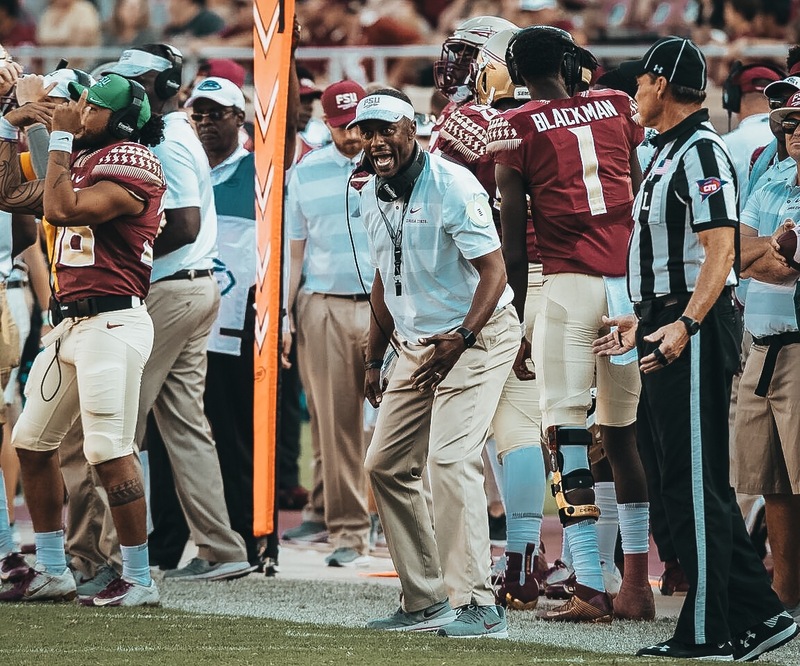 Willie Taggart and his team will have to start the season off on the right foot and set the tone for the rest of the season. They will have a tough test with the always good Boise State Broncos. Boise State is coming off another impressive season, going 10-3, but losing the MWC title to Fresno State. FSU will have to play a sound game, as Boise State is a team that just doesn’t make many mistakes. The Broncos will come into the game with a first-time starter after star QB Brett Rypien graduated. This should be a good, close game but if FSU plays a sound game, they should come away with a win. Week 2 will feature a much easier non-conference opponent in the Louisiana-Monroe Warhawks. Last season, the Warhawks went 6-6 in the Sun Belt Conference. They lost to power 5 opponents Ole Miss 70-21 and Texas A&M 48-10. In 2017, FSU rescheduled ULM, after the game was canceled due to Hurricane Irma, to become bowl eligible. FSU beat the Warhawks 42-10. This should be an easy win week 2 for the Noles. UVA could be FSU’s toughest test in the first 5 weeks of the season. It will be FSU’s first road game of the season, traveling to Charlottesville, where I would expect a pretty big crowd after the Cavaliers 8-5 season. UVA ended their season on a high note, beating South Carolina 28-0, in a game which they were large underdogs. 2018 was UVA’s best season since 2011. Transfer QB, Bryce Perkins, led the way for the Cavaliers. Perkins is a very good dual-threat QB that can make big plays with his arm and legs. Perkins will be a tough test for the Noles defense, who has often struggled with mobile QBs. In their last meeting, FSU beat UVA 34-20 in 2014. Last season, Louisville had as tough a season as anyone. Head coach Bobby Petrino was fired after the 2-10 season, in which he couldn’t find a replacement for Lamar Jackson. Louisville hired head coach Scott Satterfield from Appalachian State. FSU beat Louisville on a last-second Noonie Murray TD after an A.J. Westbrook interception last season. With Louisville traveling to Tallahassee with a new head coach, I expect it to be a fairly easy win for the Noles. NC State has always been a team that has haunted FSU, especially the last two seasons as NC State stole a win from FSU in 2017 and dominated the Noles in 2018. NC State finished last season 9-4, including a blowout loss to Jimbo Fisher and Texas A&M in the Gator Bowl. NC State will also have a first-year starter coming into Tallahassee after QB Ryan Finley entered the draft. Finley torched FSU’s secondary all day this past season, and FSU’s DBs will be happy to see a new face at QB. Finley is projected to be one of the first 5 QB’s taken in this year’s draft and is a major hole to fill for the Wolfpack. FSU could see a familiar face leading the Wolfpack, as FSU transfer Bailey Hickman will battle for the job in the spring. It should be an exciting game, but I’ll give the edge to the Noles in Doak. FSU needs to win all these games before getting into the strong part of their schedule. After a bye, FSU will travel to Clemson to take on the defending National Champs and eventually traveling to Wake Forest, Boston College, and Gainesville. FSU will also take on Syracuse and Miami at home. The schedule rounds out with non-conference opponent Alabama State. FSU will be better in 2019, solely based on their schedule. If FSU even slightly improves from last season, they could be looking at a record of at least 8-4. I am a freshman at FSU studying Sport Management. I love all sports and am a major sports nerd. I have been a diehard FSU fan my entire life and love everything about FSU. Can't wait to write about everything FSU. Go Noles!